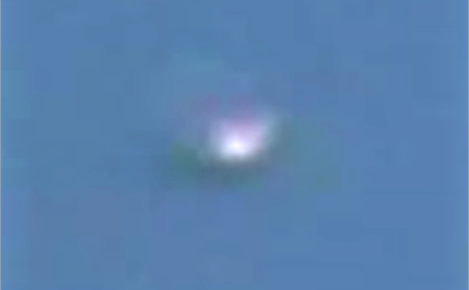 UFO SIGHTINGS DAILY: South Carolina Man Records UFO Over Home, Take Video To Local News, March 20, 2019, UFO Sighting News. 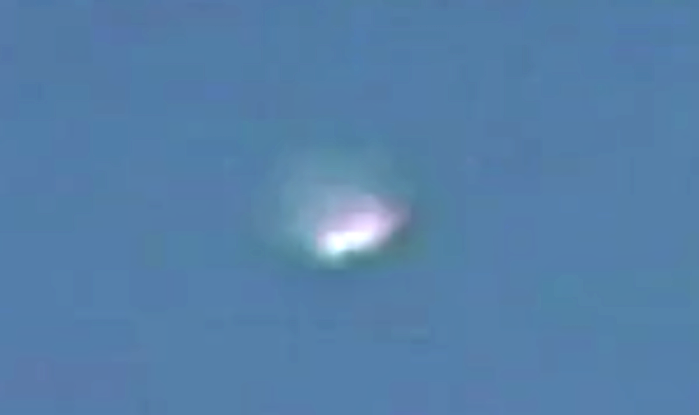 South Carolina Man Records UFO Over Home, Take Video To Local News, March 20, 2019, UFO Sighting News. This UFO was caught over a persons home and he was so convinced that it was a UFO that he brought the video to the local Herald news agency in the Rock Hill. He saw two of the objects in the area and he followed it across the Interstate until he lost sight of it. Awesome video. Often UFOs have a surface unlike anything you have seen before. This UFO has a surface that is translucent. This translucent surface is not still or motionless, but instead is a continually changing pattern of mother of pearl colors that move over the surface of the transparent area slowly, with transparent gaps all around it. Much like gasoline in a puddle of water and how it shines, except on a UFO, that color moves, rotating around the ship as its pattern continues to change. One rotation around the craft might be 60 seconds for a baseball size UFO or minutes for a larger size UFO. How do I know? I stood 2 meters from a baseball size UFO for 15-20 seconds a few years back, before it shot off 50 meters away watching me on the roof of my 8 floor apartment building. It was...surreal.